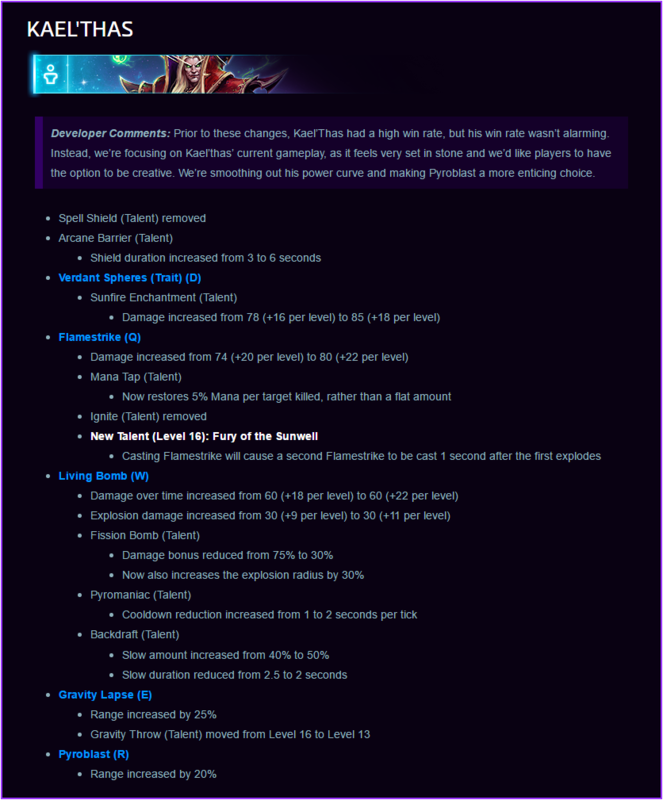 Welcome to our uPlaySoft guide for Kael'thas in Heroes Of The Storm. 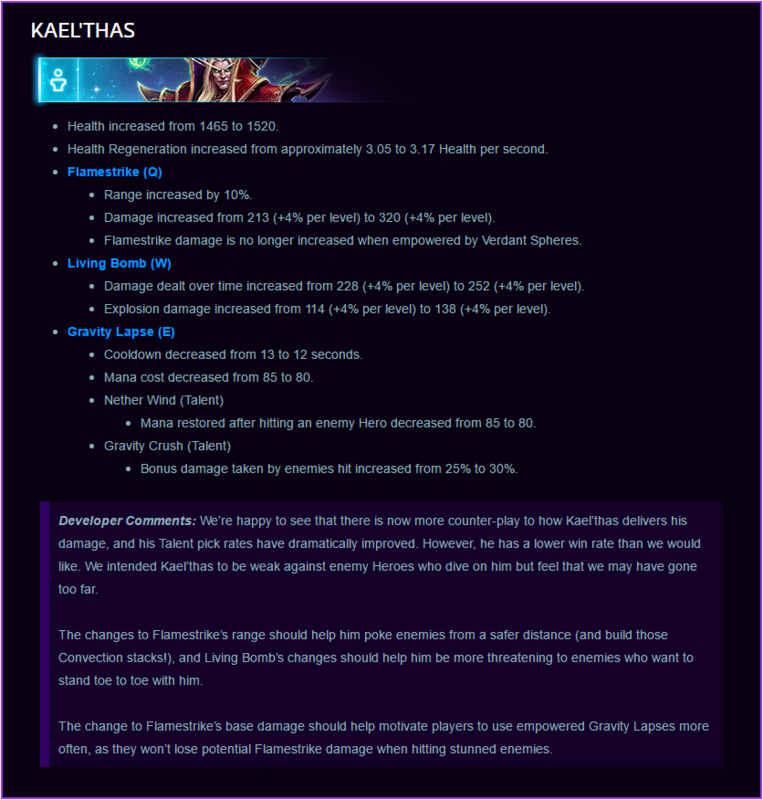 Here you will learn everything you need to know in order to play Kael'thas in a competitive environment, whether you play on your own or with a team. 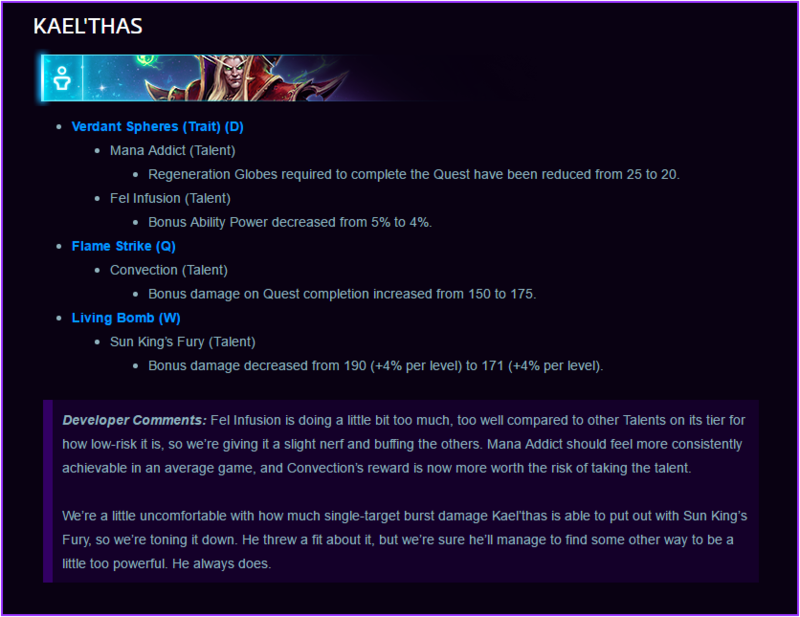 Kael'Thas remains one of the strongest Heroes in Heroes Of The Storm. His ability to deal Burst and Sustained Damage at once will top the DPS charts. 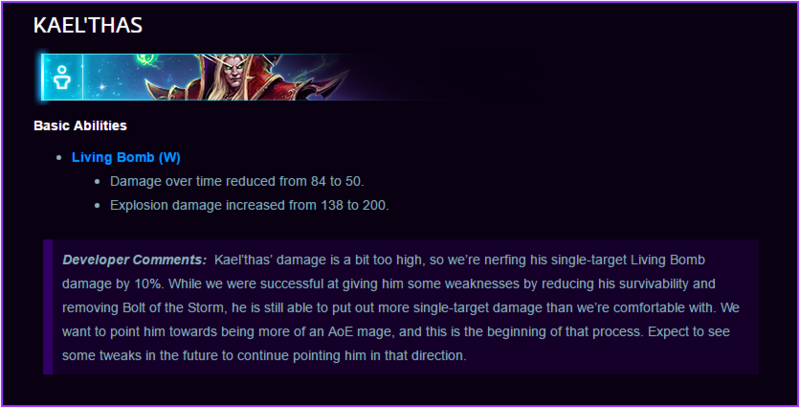 Kael'Thas can Pressure an entire Teams with his AoE damage that can Delete several players in team fights. The only limitation to Kael'Thas is he's incredibly squishy. 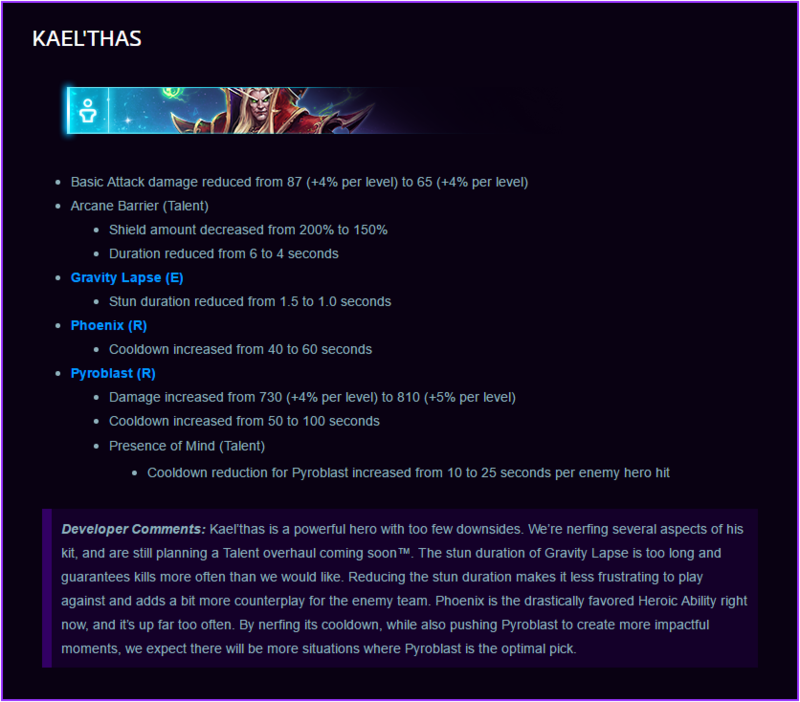 Positioning is incredibly important for Kael'Thas he only has Gravity Lapse to prevent enemies reaching him. You have no Disengage be mindful of your Positioning, stay in the Back Line and wait for the right time to make your Combo Rotation. 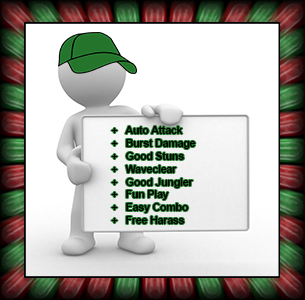 During Early Game, it's a good idea to Roam Lanes TOP to MID or BOT to MID. Try and setup the Gang Squad for Kills or just Farm Health Globes. Wait for the right time to use Verdant Spheres. Landing one good Skill Shot will win you Team Fights or maybe End The Game. There's a reason everyone groans when they see Kael'thas locked in as a Draft Pick for the Enemy Team. 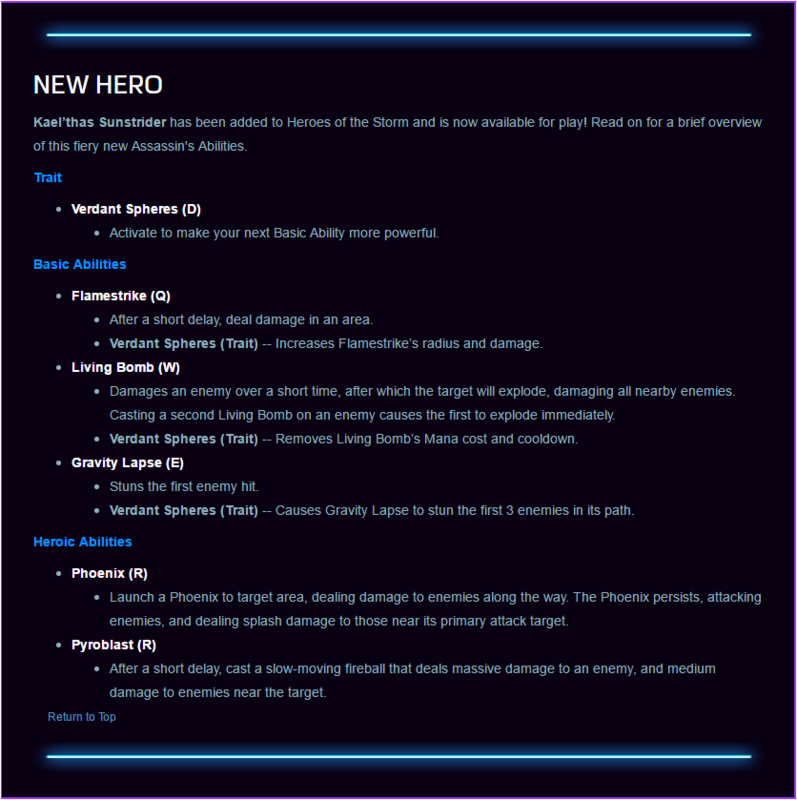 He might just be the most powerful Ranged Assassin in Heroes Of The Storm. Kael'Thas trait is Verdant Spheres. Activating it causes all your abilities to become more powerful. Considering its short cooldown, you should constantly be using it but I'd only really recommend its use on Flamestrike and Living Bomb over Gravity Lapse. It should also be noted that Verdant Spheres can be armed before combat and will remain until you use an ability or if you die. Mana Addict prevents you from running out of Mana, which happens often since your spells are Mana intensive and used often. It will provide you 300 extra Mana by completing the quest. After gathering 20 Regeneration Globes, Arcane Barrier gets unlocked. Arcane Barrier is an activatable talent, which provides Kael'thas with a shield equal to 100% of his maximum Mana for 4 seconds. Flamestrike is a powerful AOE that deals high damage in a somewhat a small area once you activate Verdant Spheres the radius is increased by 50%. Use (Verdant Spheres + Flamestrike) combo for fast waveclear plus cast Living Bomb on the range minions to finish off the wave. Kael'Thas can launch a Phoenix at a target area, causing the flaming bird to deal damage to enemies along its flight path but also when it lands. Its attack radius is large and because of that, it's great for area denial or continued pressure during a group fight over an objective.